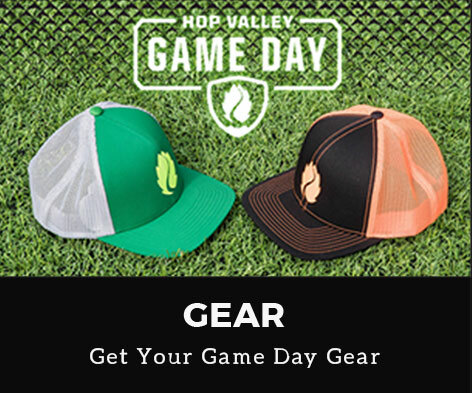 Celebrate football season with Hop Valley’s Game On sweepstakes! 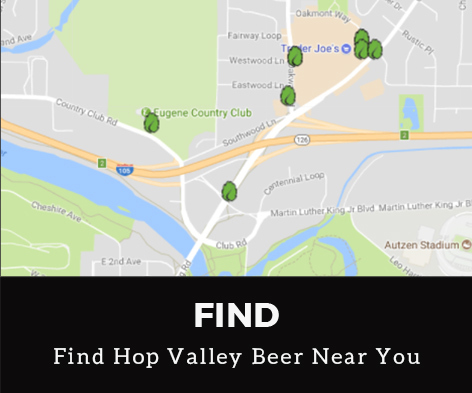 Visit your local Safeway or Albertsons grocery store in Oregon and Southwest Washington and look for the Hop Valley Game On Hop On display. Entering the contest is as easy as sending a text. And while you’re there, pick up some great Hop Valley craft beer to kick off football season. On November 12, 2018, two (2) first prize and two (2) second prize winners will be selected. Four (4) tickets to the Civil War game featuring the University of Oregon Ducks versus the Oregon State Beavers at Reser Stadium in Corvallis on Friday, November 23rd, 2018. Winners announced via text message on November 12, 2018. Sweepstakes begins at or about 12:00 AM PT on 8/29/18 and ends at 11:59:59 PM PT on 11/11/18. Open only to legal U.S. residents of OR AND WA, 21+ years of age. Void where prohibited. Msg&data rates may apply. Consent not a condition of purchase. Text HELP to 313131 for help. Text STOP to 313131 to cease messages. Note that an entrant cannot participate in the Sweepstakes solely by texting the keyword to the short code.